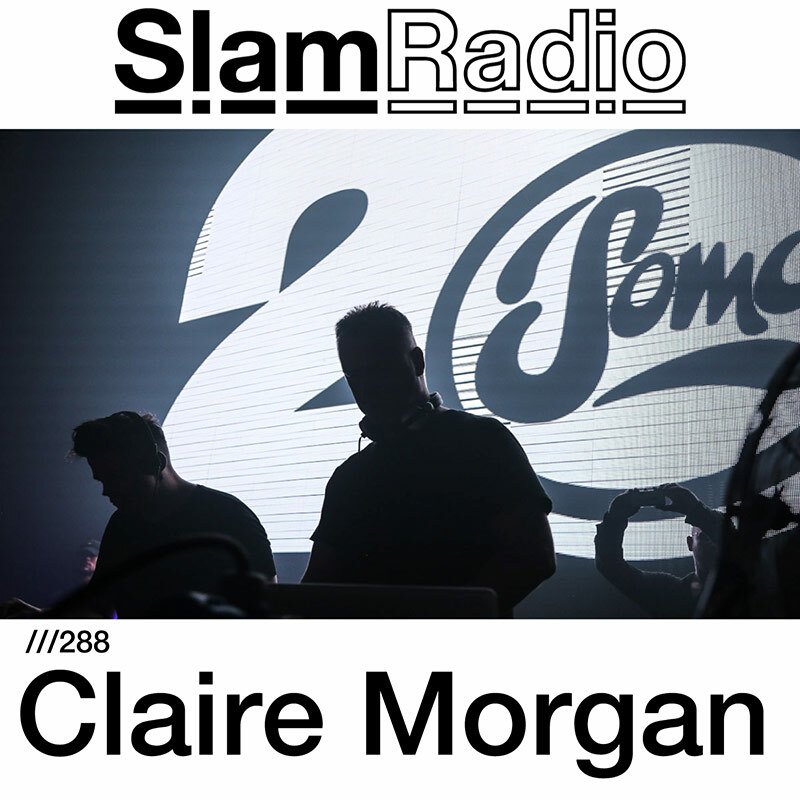 Equal parts disc jockey, film composer and music producer, Claire has been honing an extensive record collection since she started out in her native Australia. Now based in Berlin, she's continued to develop into a diverse DJ playing everywhere from Culture Box & Fuse (Brussels), to extended closing sets at both Berghain & Panorama Bar or peak time throwdowns at Tresor & Arena Club. 2018 sees a continuing residency with Away at about:blank and upcoming first appearances at De School, Melt Festival and Field Maneuvers, as well as her first solo releases.